Connecting with Mother Earth. 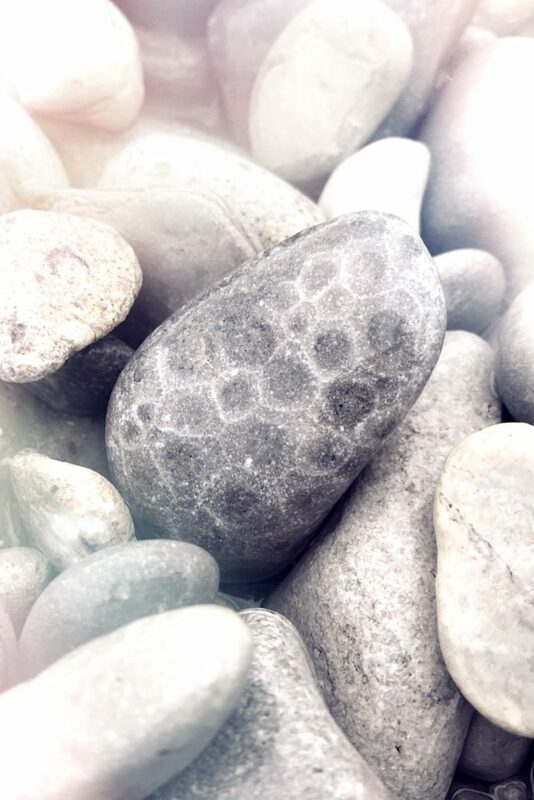 Petoskey Stone. And a Road Trip. How are you doing on this chilly fall day? I’m feeling all cozied up in my office. Candles burning. Incense filling the air. And an altar full of new crystals. Earlier this week I returned from a little road trip to Syracuse, NY where I was teaching Crystal Shaman Reiki classes . . . oh my goodness, so much fun! We had a blast. 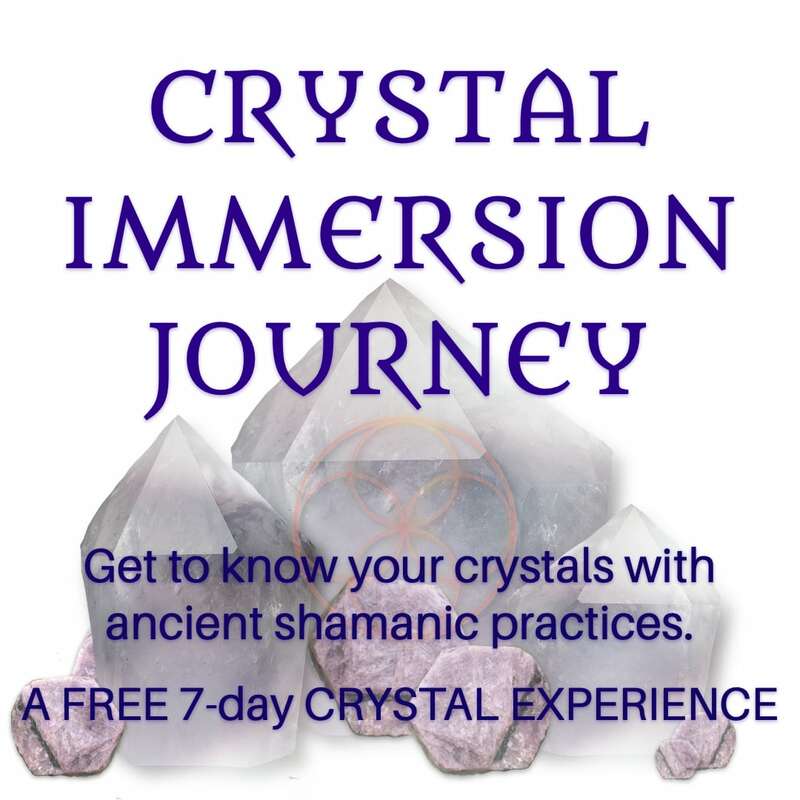 A whole weekend of being immersed in crystals, sacred work, and awakening gifts. Magical. ​I also worked in a little time for self-care, camping on the eastern shores of Lake Michigan at some new to me spots. I’m finding it interesting how the more and more wholly I step into my sacred work, the more I feel called to a new level of self care . . . and how that self care looks differently than it did in the past. Have you recognized this within yourself? It seems to be a theme showing up in conversations with both clients and colleagues. And, to be even more specific, it feels like this new level of self care involves slowing down and creating a whole new level of relationship Mother Earth. My little road trip offered a lot of solitude and time to be with my thoughts. 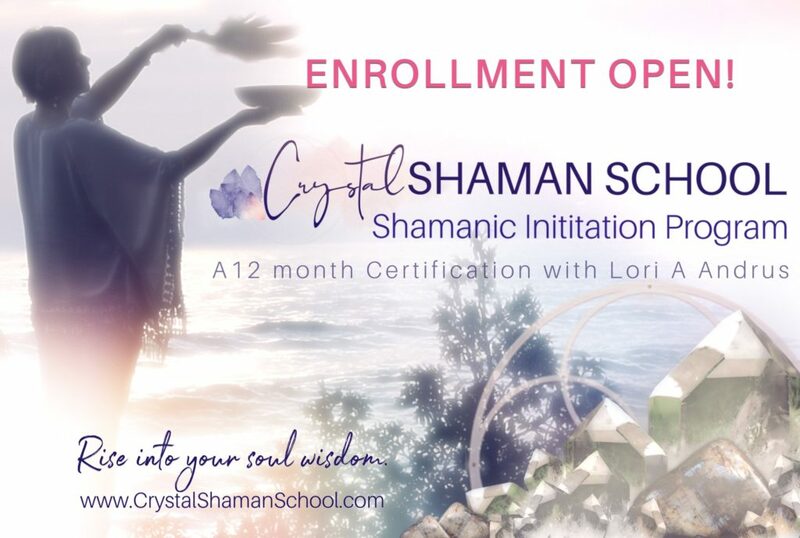 So many insights came through and I’m excited to share them with you in this week’s episode of the Crystal Shaman Life Podcast. Tune in as I share these insights about how we can create relationship with Mother Earth. 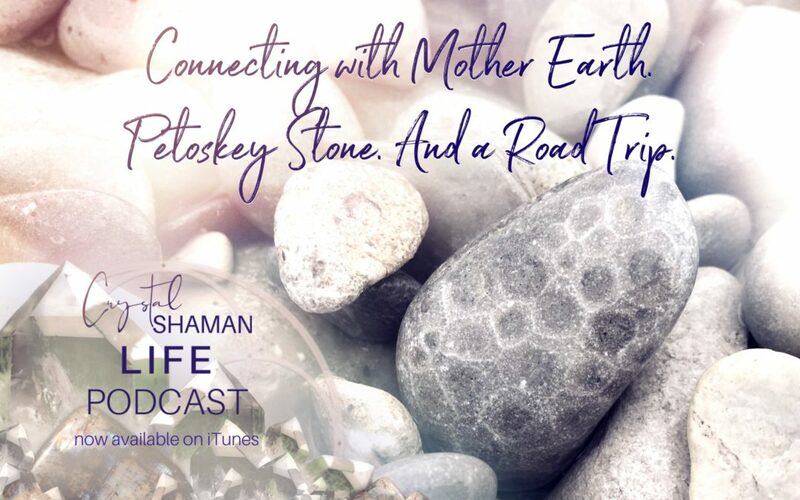 You will find some stories from the road, a little wisdom from the Petoskey stone (I finally made it to that gorgeous Michigan state park . . . check out the piece in the picture above, doesn’t it look like a turtle shell? ), and even a bit of drumming. Wishing you a joy-filled weekend!